A whole mock Jurassic forest is set up on Oxford Street in London with water holes and large robotic dinosaur collection. It was called Dinosaurs Unleashed which features almost all kinds of dinosaurs in the United Kingdom. All the reptiles and dinosaurs in the Oxford Street were configured with animatronics and electronic puppets so that they could move and the whole forest became so much realistic. Oxford Street is known for being the northern limit of Westminister and it is the busiest and most famous shopping street in London. And it has transformed into a prehistoric jungle with 24 life-size dinosaurs such as Tyrannosaurus Rex, Iguanodon, Stegosaurus, Diplodocus. This mock Jurassic forest was created by the Progressive Events. The project director Mr. Nicky Allison of the Progressive Events said that the robotic dinosaurs on the Oxford Street was a unique and new experience for the guests and also for them. This project aimed to create a better place for the Londoners. Dinosaurs like the Tyrannosaurus Rex and the Velociraptors were roaming around Oxford Street opposite the Selfridges department store. People could enjoy the dinosaurs and shopping at the same time. They also wanted to attract and educate the young generation especially the kids about the history of dinosaurs. It was a learning experience for both the children and their family. The young generation was able to attain a lot of knowledge about the dinosaurs such as living habit, body structure and evolution history. The Jurassic theme made a big hit in London, and therefore a lot of tourists came and visited the Oxford Street and had a great time. Visitors could get close to the Diplodocus who its size was three times that of a double-decker bus. Traffic flow on this street reduced so much because there were more people visiting the street on foot. And the whole shopping street sold a lot of products with the help of the dinosaur exhibition. After the huge success of this street dinosaur park, it was not the end. 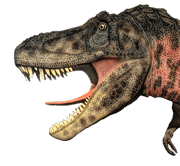 The success encouraged other event planners to develop this idea of robotic dinosaurs to different types of reptiles like crocodile which would help people to learn more about the wildlife. It was the first time that the whole dinosaur park was set up on a shopping street. What made the Dinosaur Unleashed special was that people could enjoy dinosaur exhibition while shopping on the Oxford Street. People were able to spend some time with the friends and family and learned a lot about the prehistoric era. 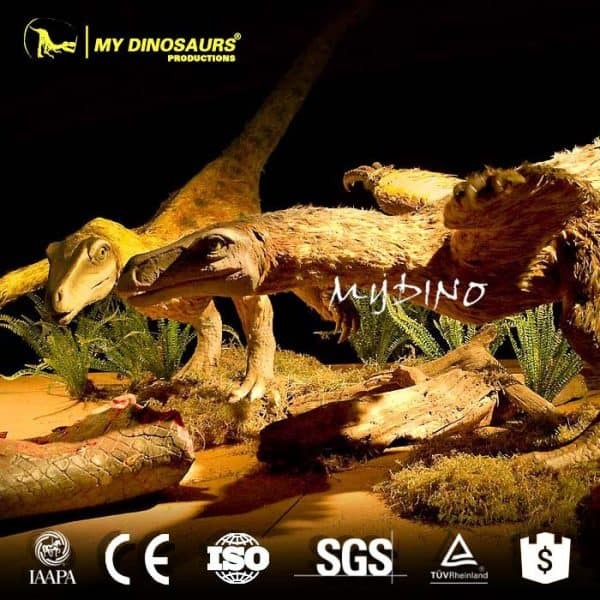 This entry was posted in Dinosaur Exhibition, Showcase and tagged animatronic dinosaur exhibition, Animatronic Dinosaur Show, dinosaur exhibition in UK, Robotic dinosaur exhibit.